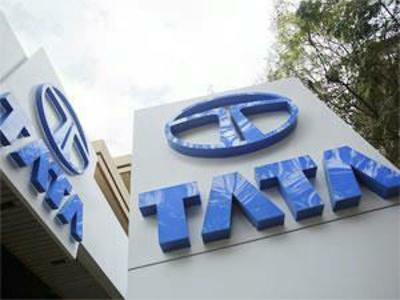 Tata Motors Limted Established in 1945, Tata Motors entered into a collaboration with Daimler Benz of Germany in 1954 to manufacture commercial vehicles. The collaboration ended in 1969. Tata Motors has since grown from strength to strength. The Company has spread its manufacturing facilities across India by setting up plants at Jamshedpur, Pune and Lucknow. This is coupled with a nation-wide sales, service and spare parts network. The Company enjoys a significant demand in export markets like Europe, Australia, South East Asia, Middle East and Africa. The Company's vehicles are seen in all the continents. Tata Motors is moving towards becoming a Global organisation with its thrust on Tata Business Excellence Model and Tata Code of Conduct. After a successful performance in the Indian market, Tata Motors has now reached the shores of European countries in a very big way. Development of parts as per Pro X process.